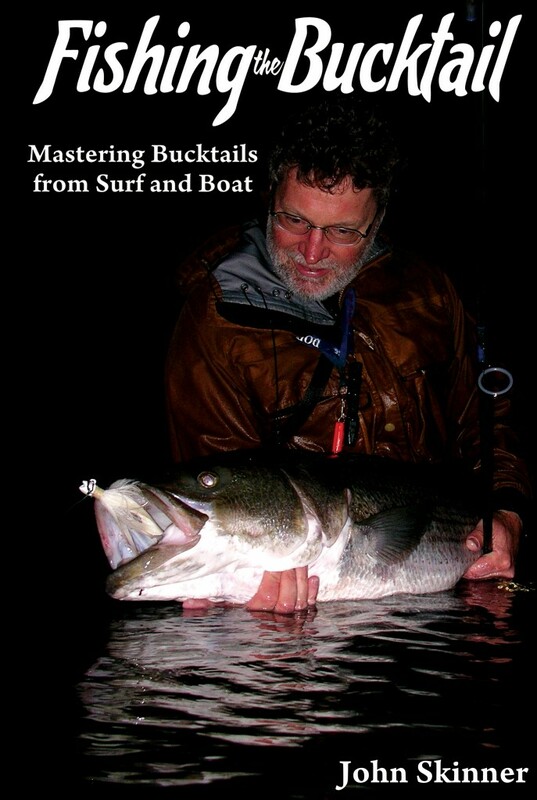 John Skinner is the author of the books Fishing the Bucktail and A Season on the Edge, and a contributing writer to the book The Hunt for Big Stripers. 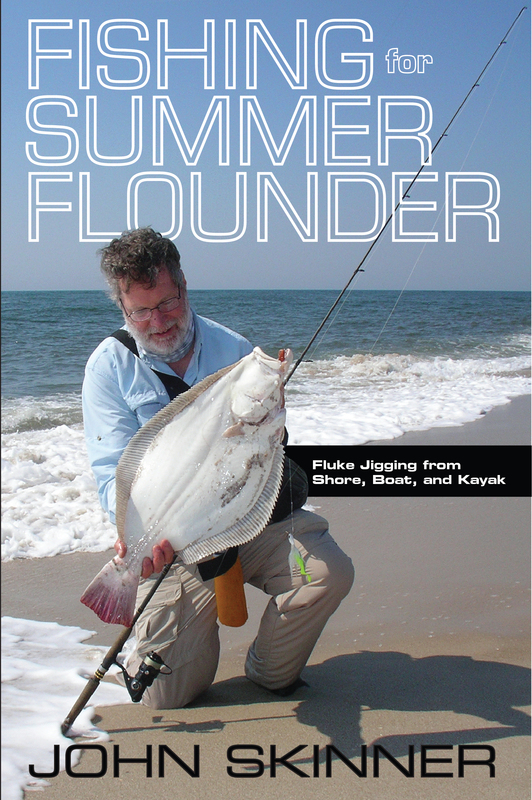 He is the long-time Surf Fishing Columnist and former Editor-in-Chief of Nor’east Saltwater Magazine. 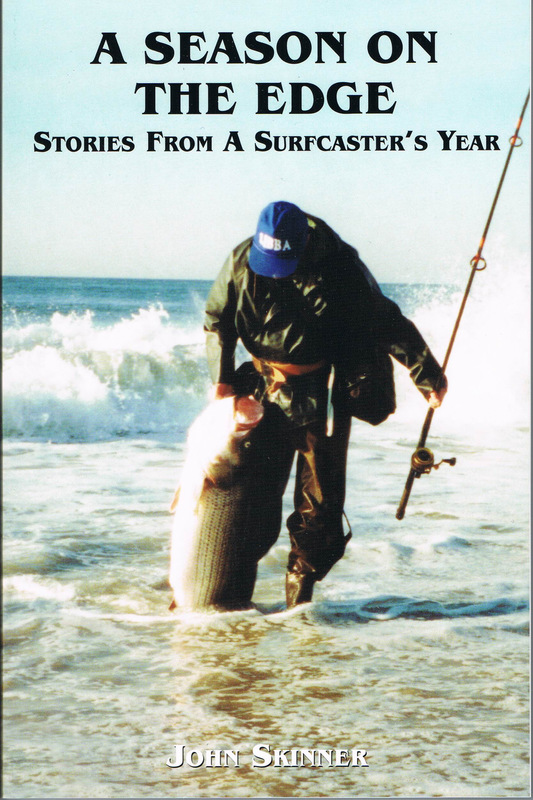 He has written many articles for Nor’east Saltwater, On the Water, and The Surfcaster’s Journal. His videos on the John Skinner Fishing YouTube channel are known to anglers worldwide. He is the creator of the fishing log software, FishersLog. 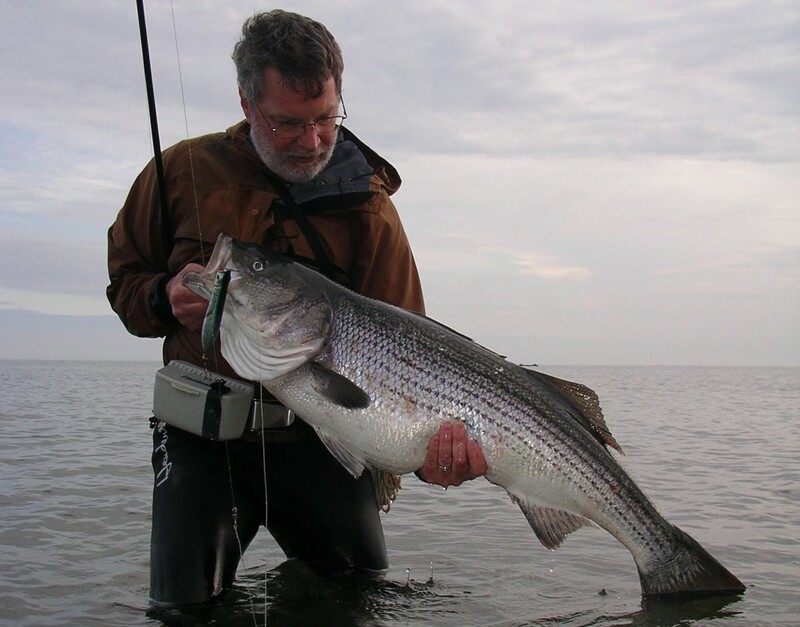 Skinner is a frequent speaker at outdoor shows and has a well-earned reputation as a consistent producer of trophy striped bass from the surf. He holds the current New York State false albacore record. When not plying the beaches, he can often be found fishing from his kayak, or Scuba diving in Long Island Sound. He holds degrees in Biology and Computer Science.